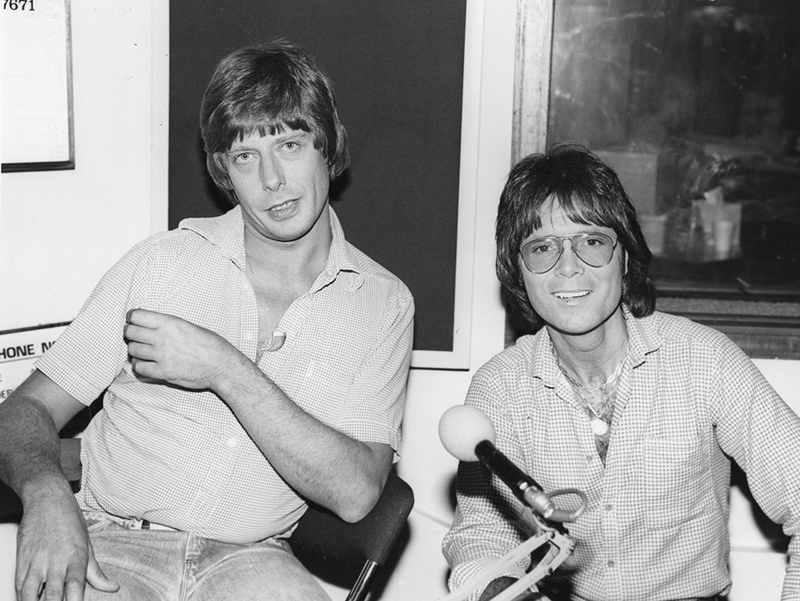 Roger was almost as well known for his interviews with musicians as he was for his radio shows, especially towards the end of his career. Many artists would often specifically ask for Roger to conduct interviews as they knew with his musical knowledge the questions would always be relevant and intuitive. Roger was a huge Beatles fan and he did numerous radio documentaries on the band for the American radio syndicate Westwood 1. This included the epic 9 part series ‘Sgt. Pepper’s Lonely Hearts Club Band - A History of the Beatles Years 1962-1970’ which Roger produced with Mark Lewisohn. Each part focused on an individual year and even today I think you’d struggle to find a more comprehensive account of the Beatles. When Roger passed away the following tribute went out that day on Capital Radio and they played ‘Born to Run’ by Bruce Springsteen at the top of every hour all day. 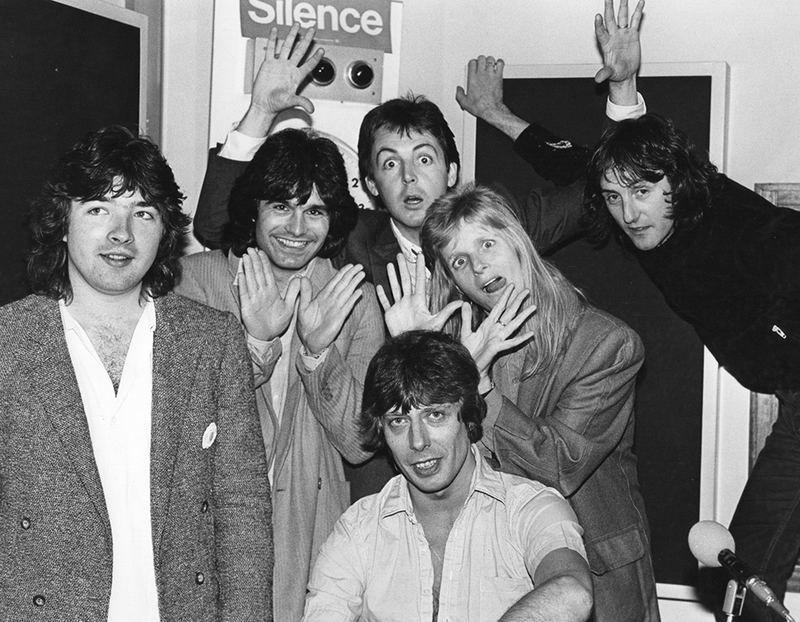 The following week, Andy Peebles presented Roger’s usual Sunday evening Radio 1 slot and he played the songs Roger had chosen for his final ever show but was too unwell to broadcast. Andy did a great job getting all 65 tracks unedited into the 3 hours which was a fitting musical tribute to Roger. 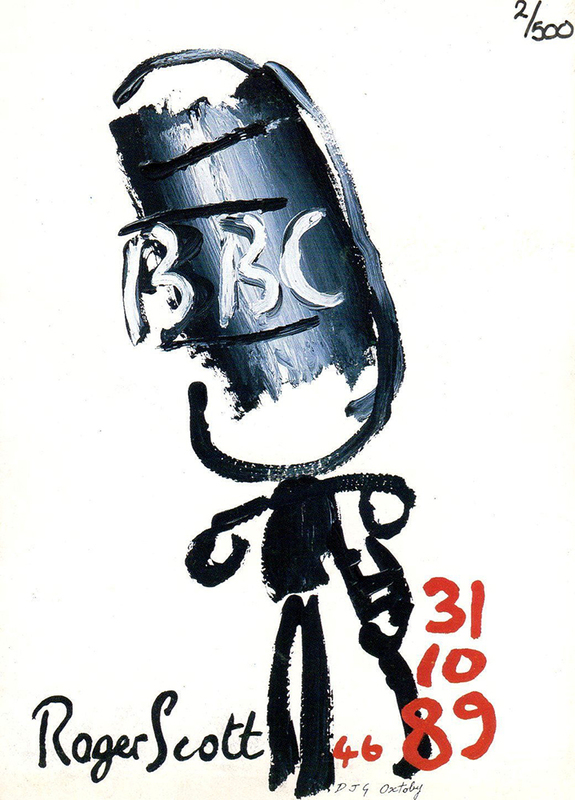 In 2009 Bob Harris included this 1 hour tribute to mark the 20th anniversary of Roger’s death. Bob was a great friend and admirer of Roger and in Bob’s own words ‘for me, Roger Scott was the best DJ who ever walked the planet’. When Roger got ill he received sackfuls of mail from his listeners wishing him well and giving him support. I’ve included a letter below from Richard Simmonds which Richard read out at Roger’s memorial concert at Abbey Road. I think it perfectly sums up the relationship Roger had with his listeners. Shortly before Roger passed away he did an interview for Radio 1 about his career in the radio industry which provides the perfect book end for a life dedicated to great music. 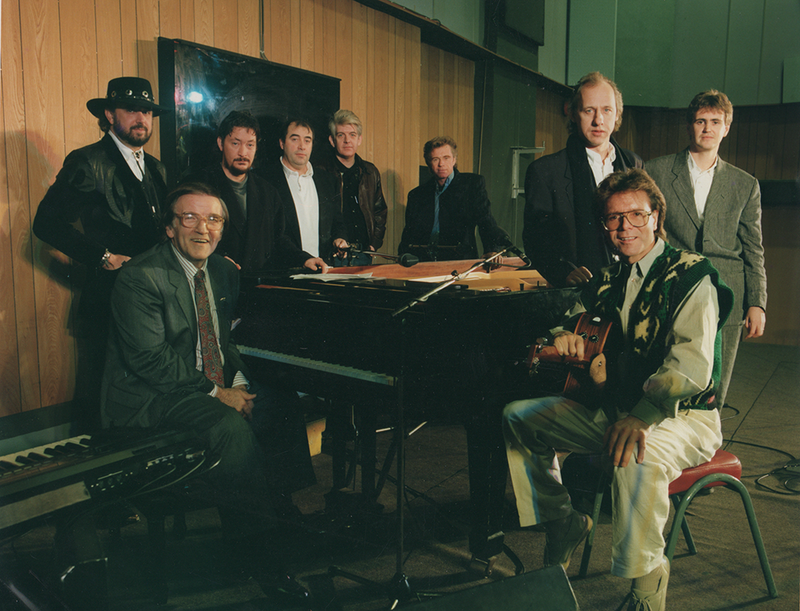 On the 7th December 1989 there was a memorial concert held at Abbey Road studios in Roger’s honour presented by Alan Freeman. 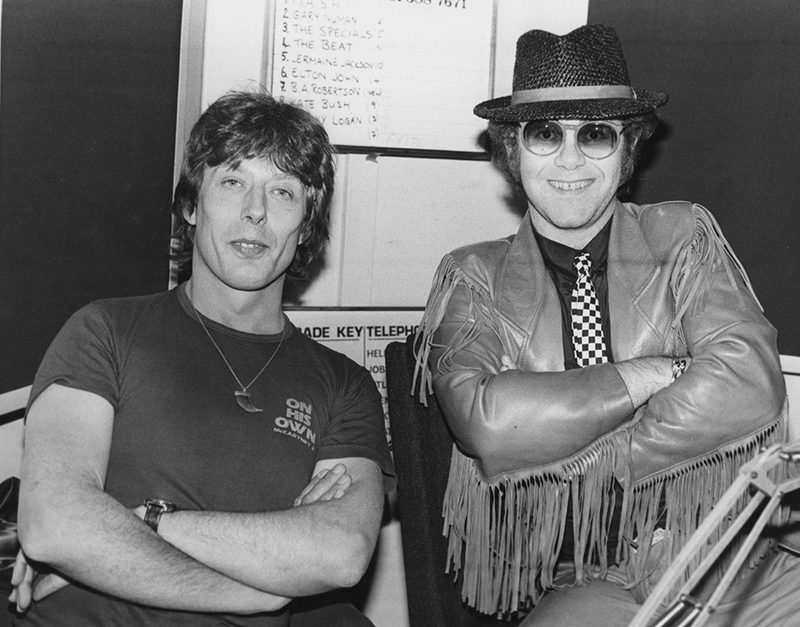 Artists who Roger had struck up friendships with throughout his career played musical tributes including Cliff Richard, Chris Rea, Mark Knopfler, Dave Edmunds, Nick Lowe and Mark Germino. Plus many of his friends and colleagues gave some truly heartfelt speeches in remembrance.